Gusto Gelato is opening a second store in Elizabeth Quay! Unless you’ve been living under a rock, you can’t have missed the gelato sensation that’s been sweeping our nation. With fantastical flavours rivaling what even Willy Wonka could come up with, our hearts have been melting for the icy Italian treat. And in Perth, nowhere does gelato like Gusto Gelato. 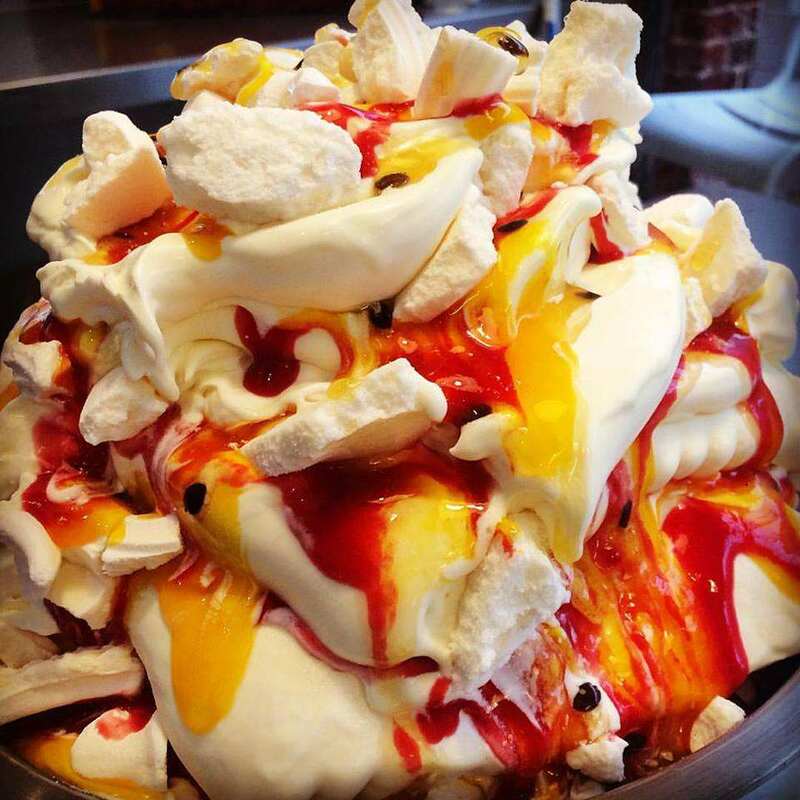 Making everything from scratch using only the freshest local ingredients, owner Sean Lee has been serving up the crème de la crème of gelato since opening his doors in Leederville in 2014. 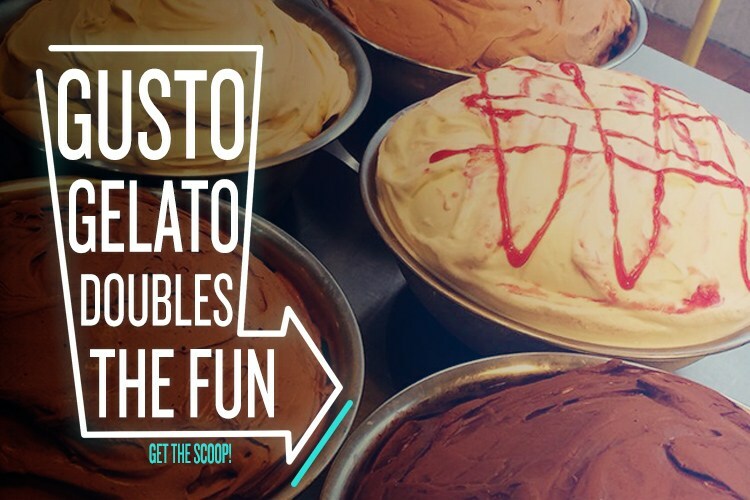 But like upgrading from a single scoop to a double, Gusto Gelato is raising the bar and opening a second store at Elizabeth Quay. Set to open in April, it will be the crowning jewel to the waterfront destination – almost literally! Inspired by the Argyle pink diamond, Sean Lee will be satisfying sweet-toothed customers in style from a pink glass, gem-shaped kiosk. That’s diamond-standard service! We sat down with the gelato genius himself, Sean Lee, to ask a few questions. Hi Sean, thanks for taking the time to chat with us. 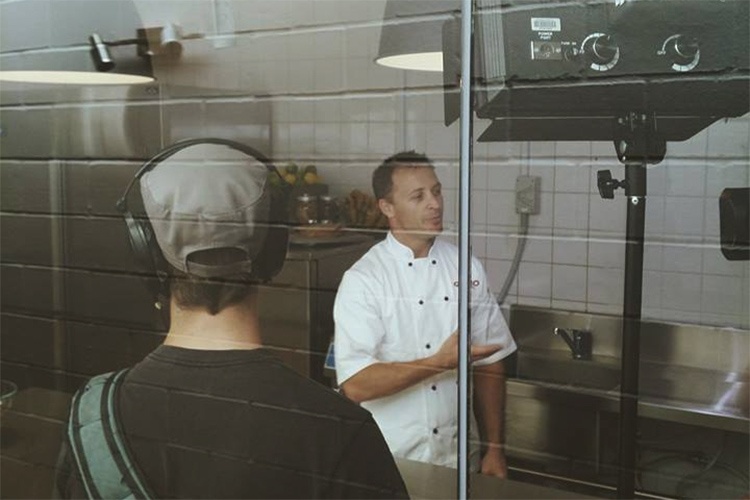 Can you tell us a bit about your background and how you got started in the world of gelato? Gelato is my biggest weakness. I would eat anywhere between 4-5 litres a week! So, after working in professional sport as the Chief Operating Officer at RugbyWA and the Western Force Super Rugby team, I thought: what better way to make use of that obsession than opening a gelataria? At the time, Perth didn’t have a lot of artisan gelato offerings so I took myself over to Italy to attend Gelato University and bring back the skills and techniques required to make high quality artisan gelato here in Perth. Wow – looks like that daring decision paid off! You already have a super popular spot in Leederville. Why did you decide to open a second location? To be honest, the decision was made for us. We were approached by the leasing agent for Elizabeth Quay and asked if we would consider submitting a tender for the site. After some long and hard thinking, we thought why not put forward our submission? And fortunately we were successful. There are so many amazing creations to choose from on your menu. Who do you come up with these ideas? This is one of the best parts of my job…along with tasting of course! Each week we look for flavour combinations that pair well, test new gelato flavours and try and come up with flavours our “gustomers” will love. That sounds like the best job in the world! Which gelato flavour is your favourite? Oooh, tough question. It’s like choosing which is your favourite child! My favourites would probably be our Mascarpone & Cocoa and Choc Fudge Brownie from our regular flavours and Tequila-Misu as my favourite special. 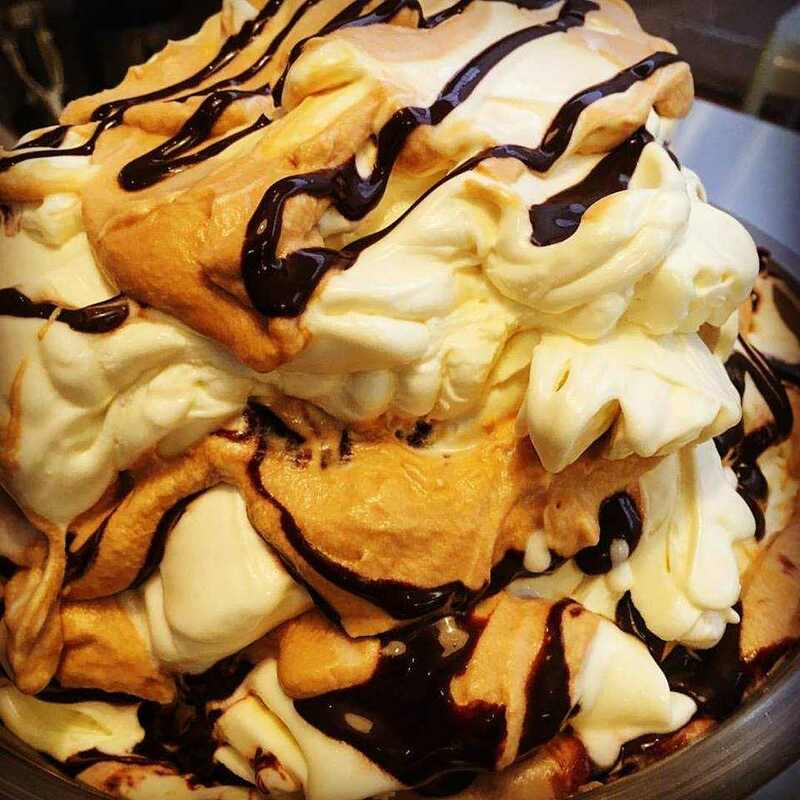 You’ve got us drooling already… So what’s the secret to making the perfect gelato? We have a saying…quality in, quality out. We only use high quality ingredients ranging from WA jersey cow milk, valrhona chocolate, real fruits, homemade baked goods and no artificial colours or flavours. And secondly, time. These things can’t be rushed. 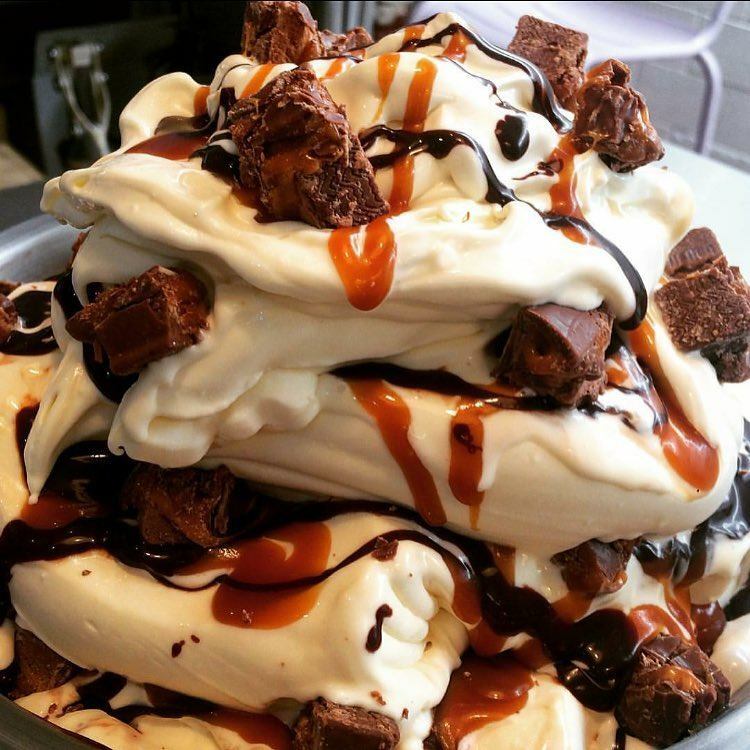 Whilst we make our gelato fresh on site every day, we take all the necessary time at each stage to make sure we get the most out of the ingredients and process. On top of that, we make sure don’t hold back on what flavours the gelato! There’s nothing wrong with gelato for breakfast, lunch or dinner as far as we’re concerned, but when you’re in the mood for something different, where do you go for a great meal? Perth has got so many great offerings at the moment. Anywhere that offers great share plates, a good vibe and a decent drinks list, and you’ve got me! Gusto Gelato will be opening very soon. Stay tuned for the latest news on their Facebook page!